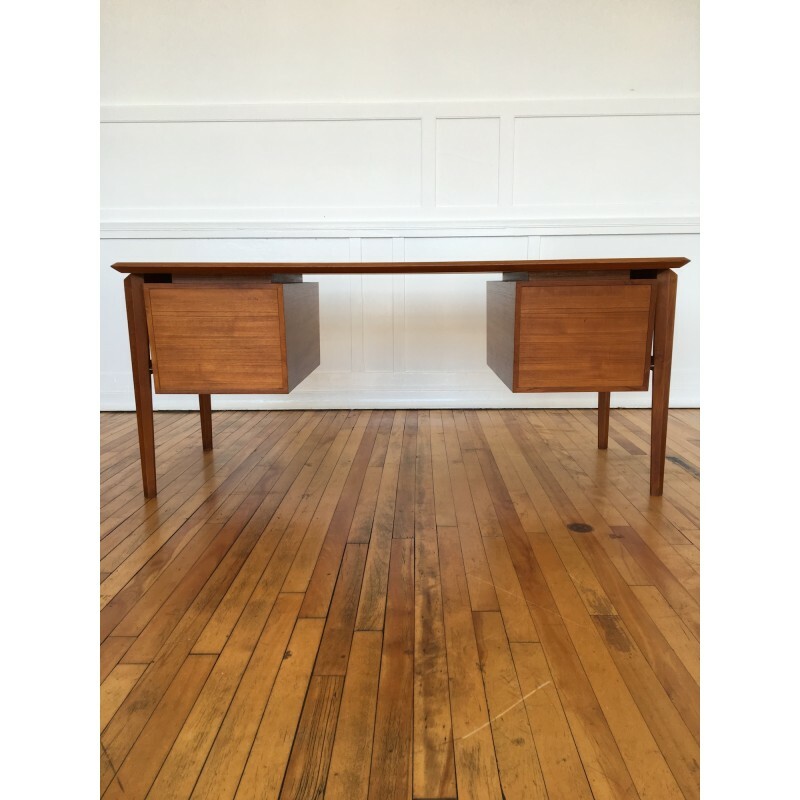 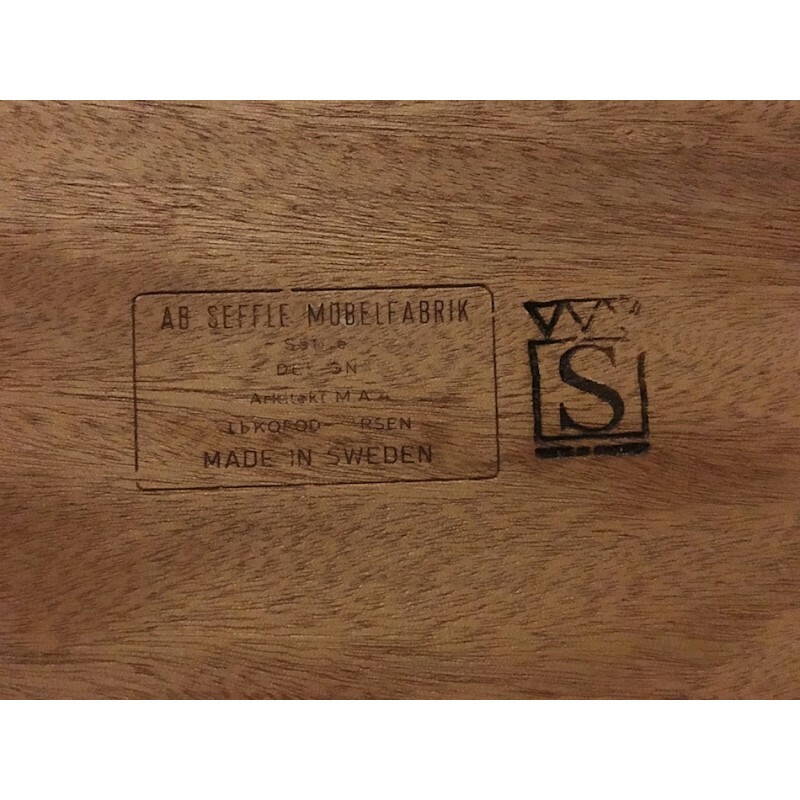 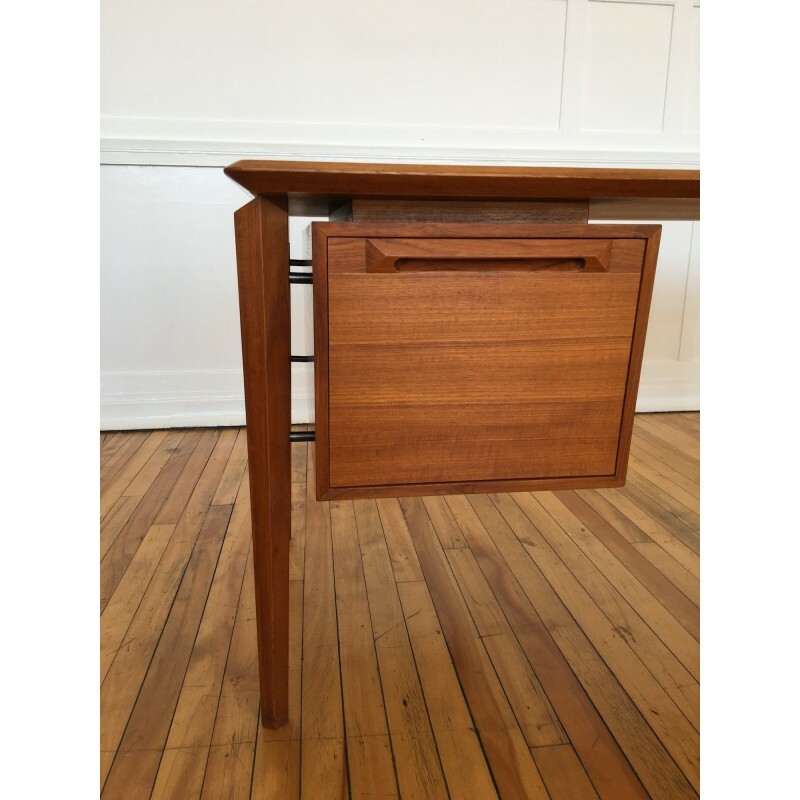 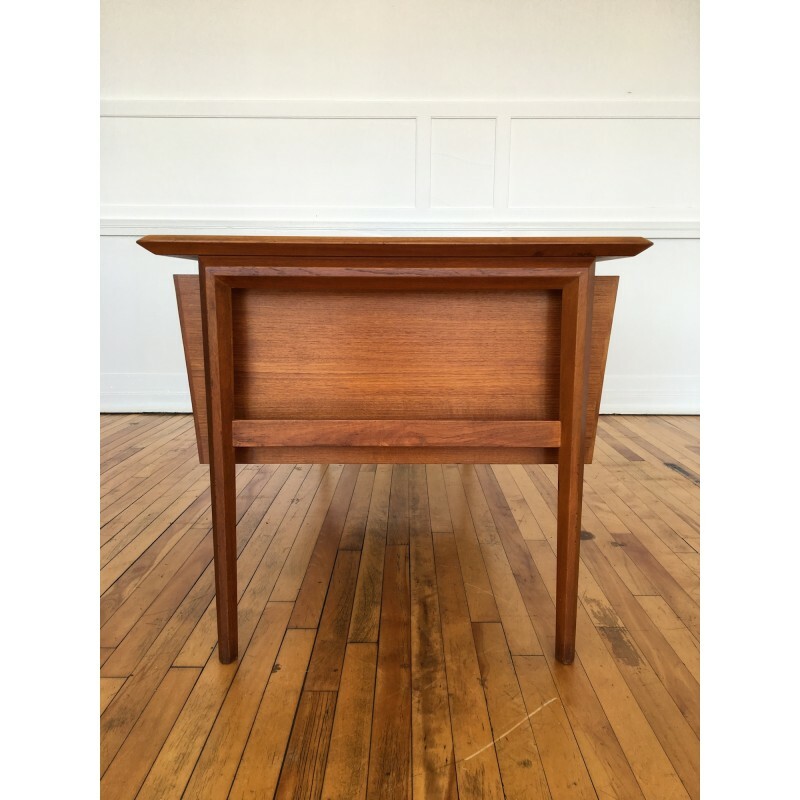 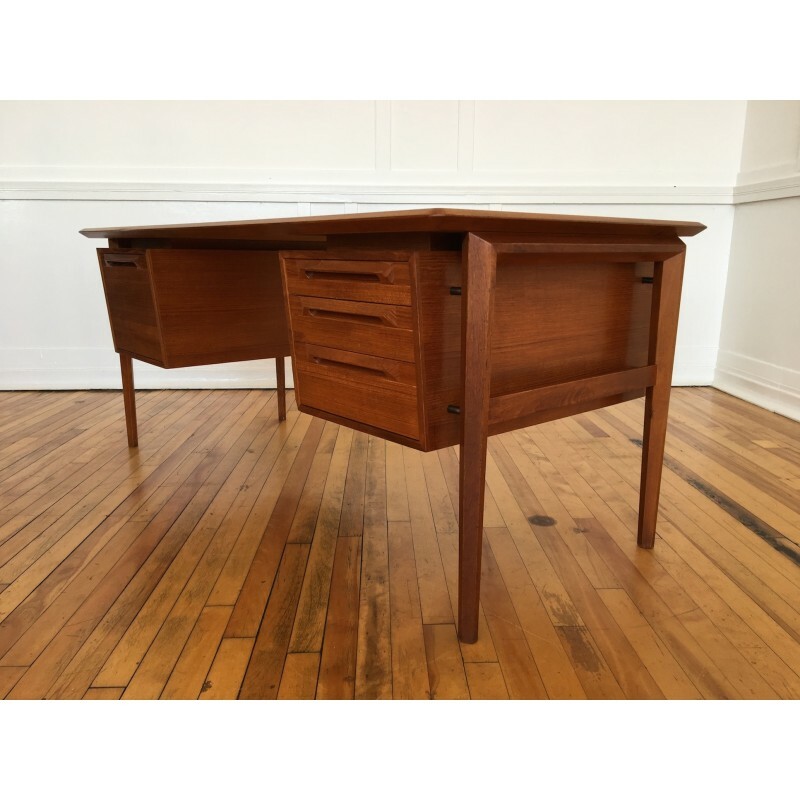 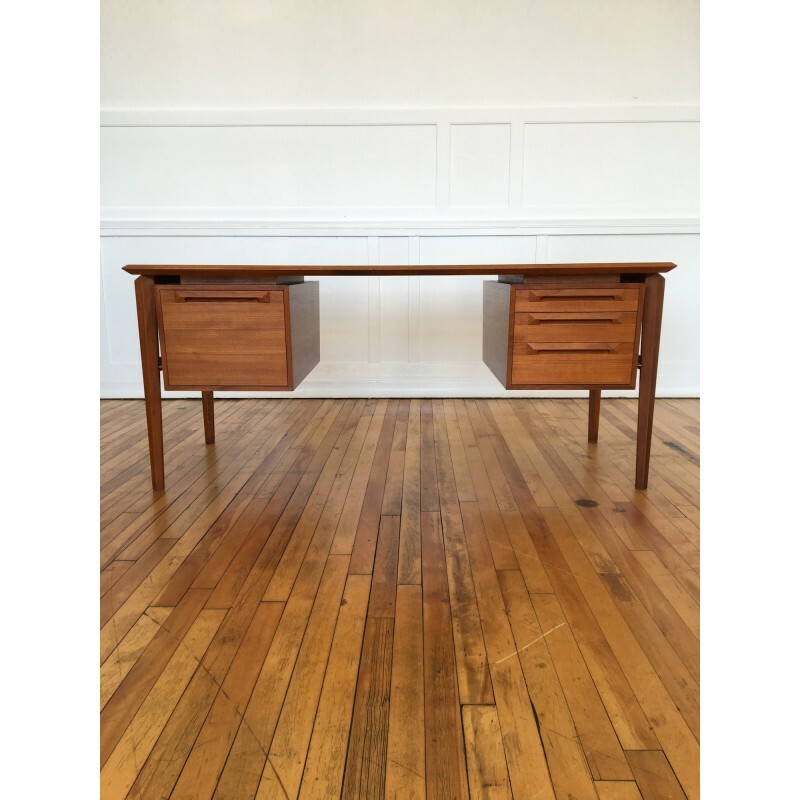 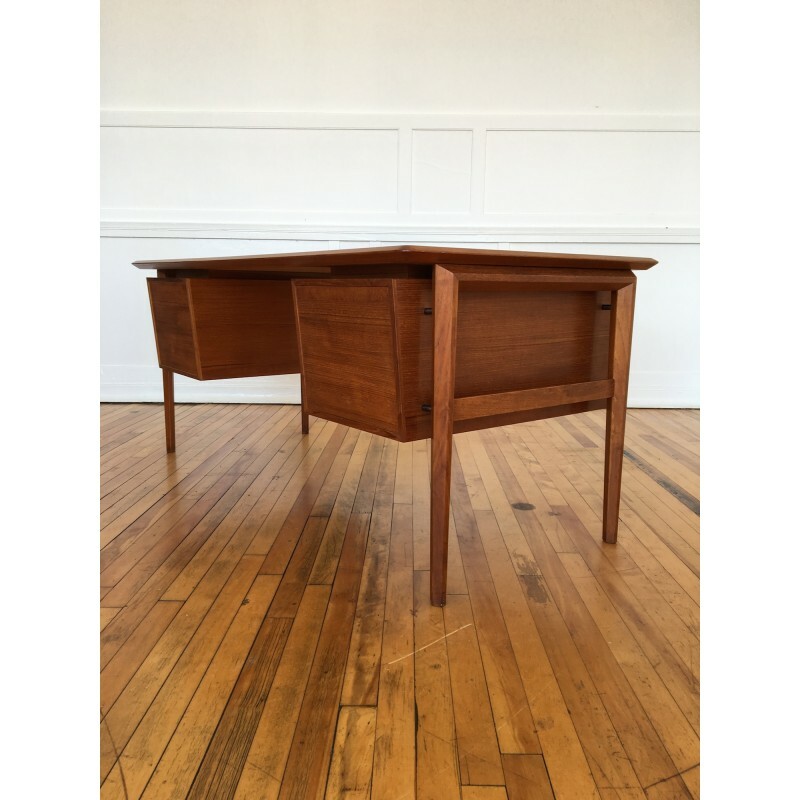 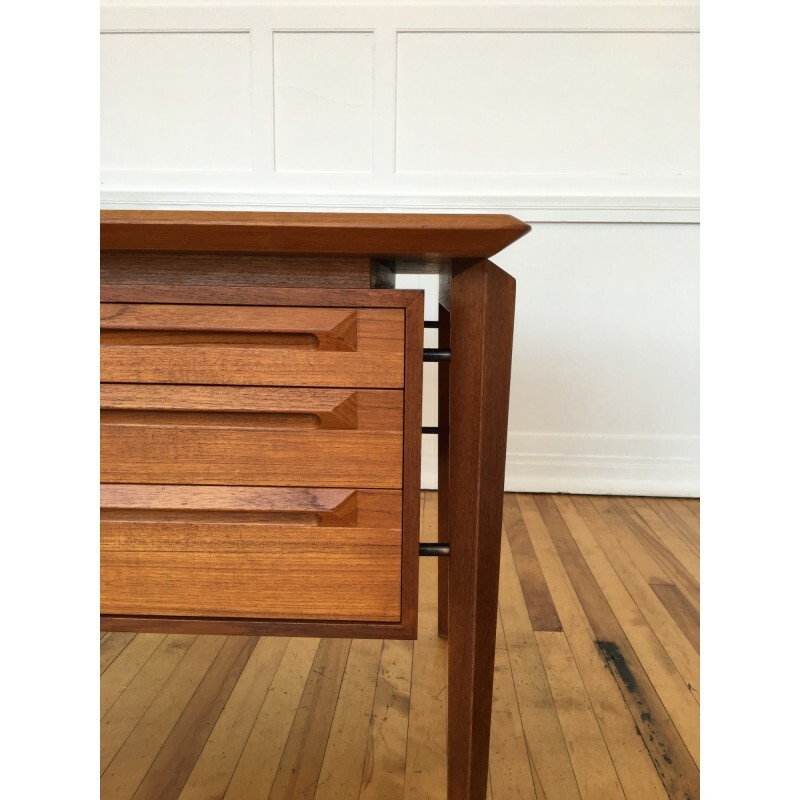 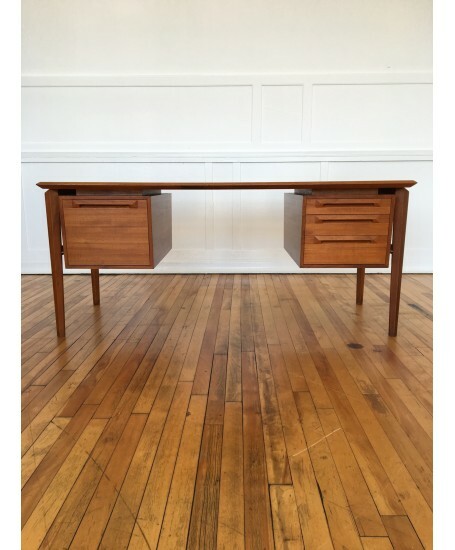 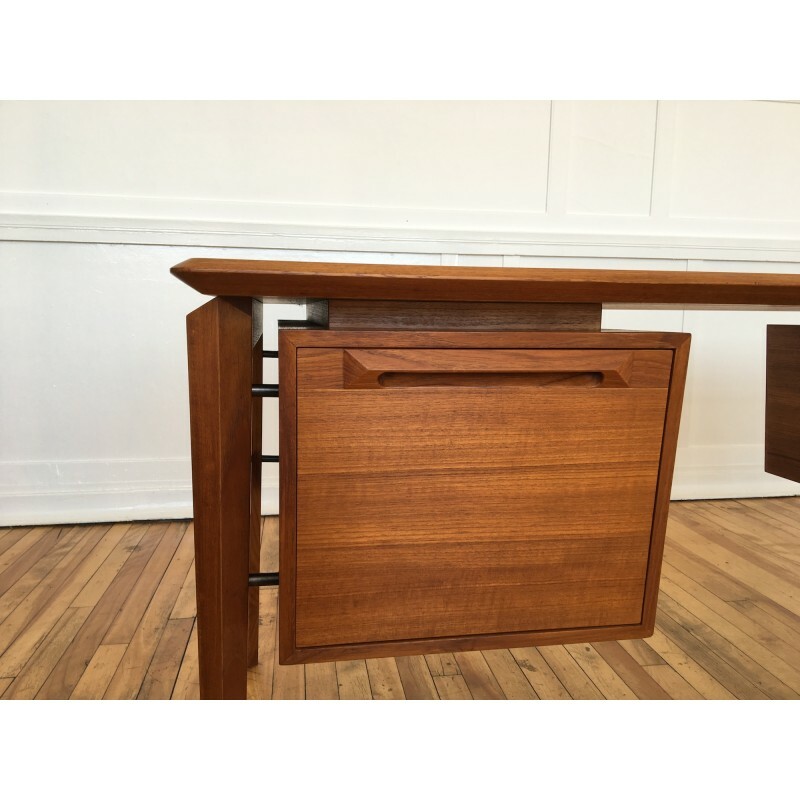 A rare and stunning teak desk designed by the great IB Kofod Larsen for Seffle Mobelfabrik, circa 1950's. 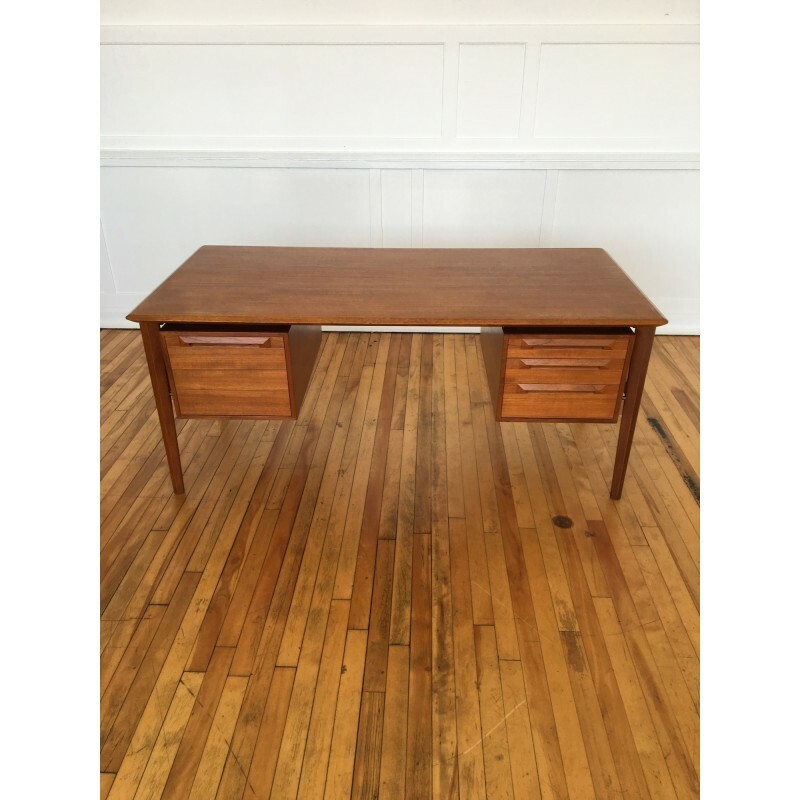 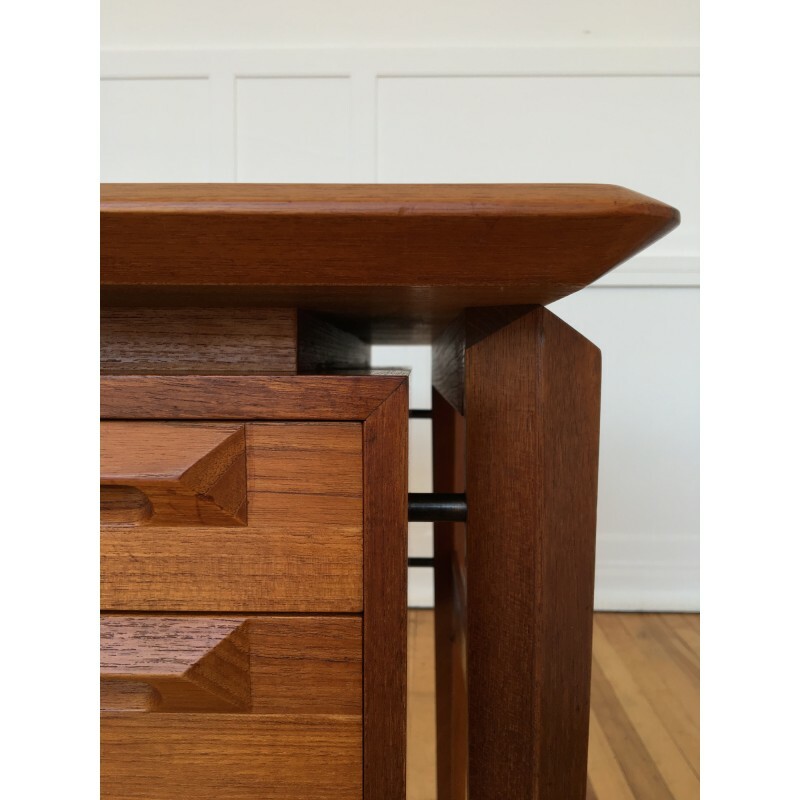 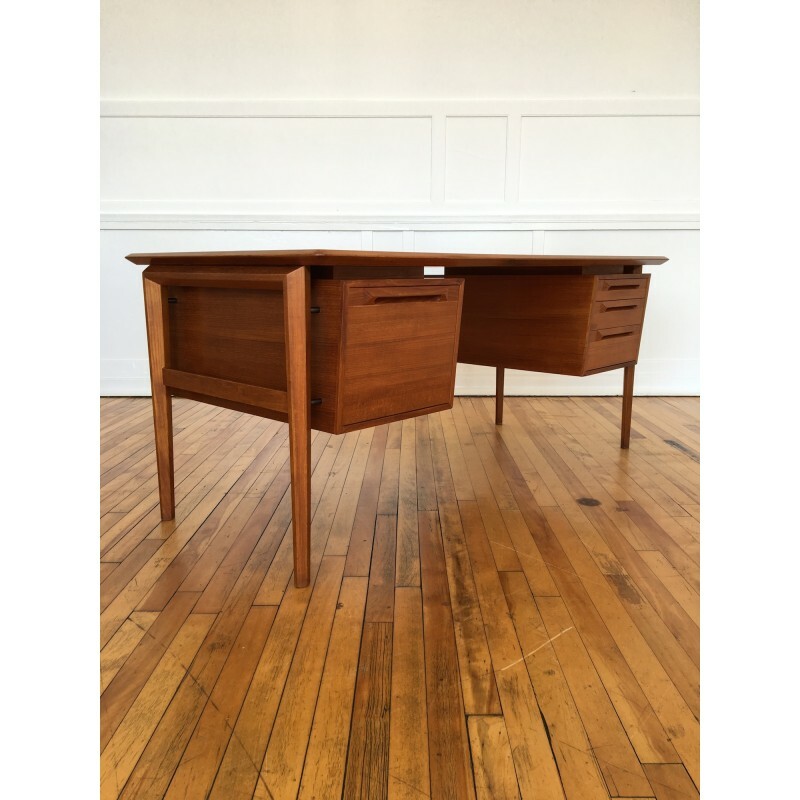 The desk is in excellent vintage condition as can be seen in the photos. 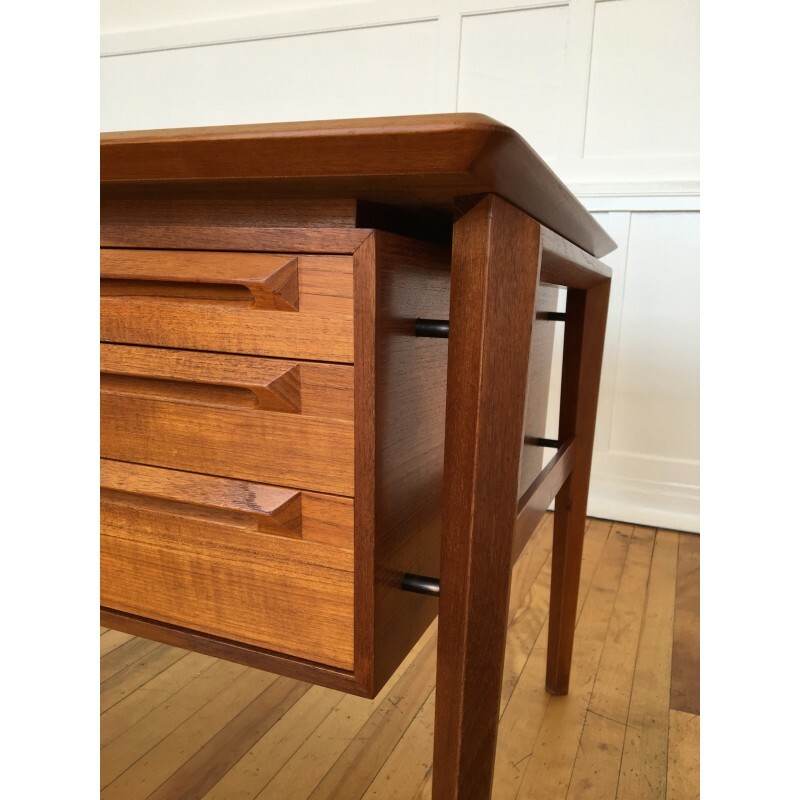 The teak is a lovely warm honey colour.